Spectrum Apartments offers 2 bedroom apartment accommodation. Stay at the same location as where the training is held. Mention ASI for a discount. 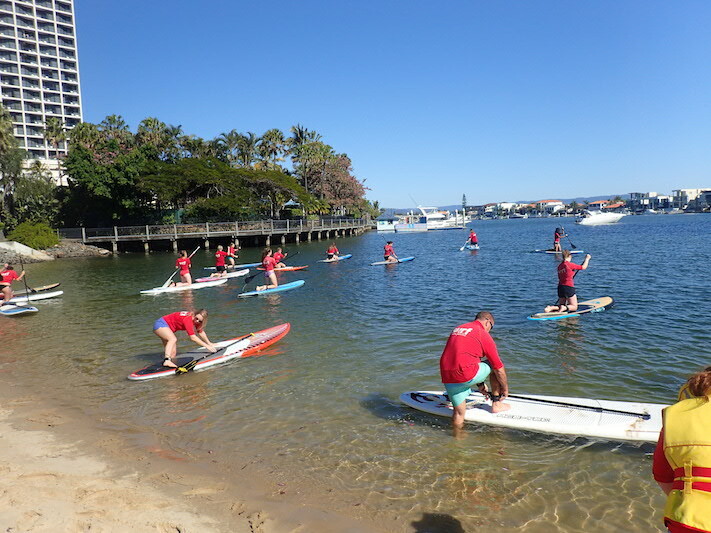 This 3 hour intensive workshop provides ASI paddling skills techniques, guidelines and knowledge. 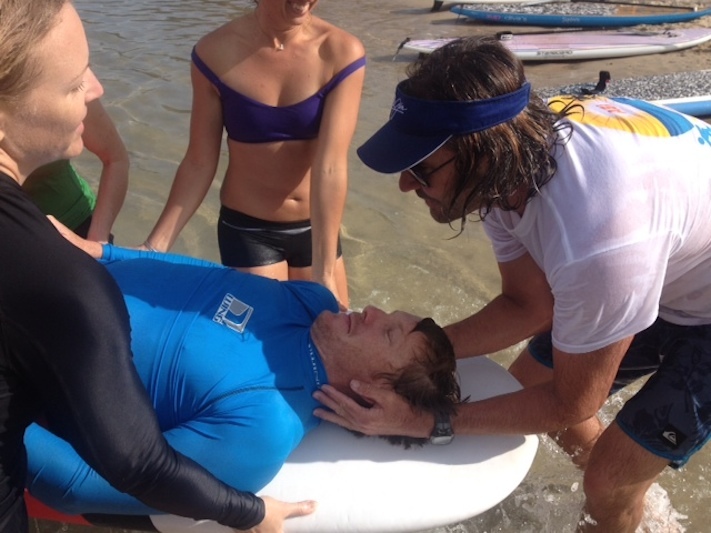 Essential for all SUP Instructors. 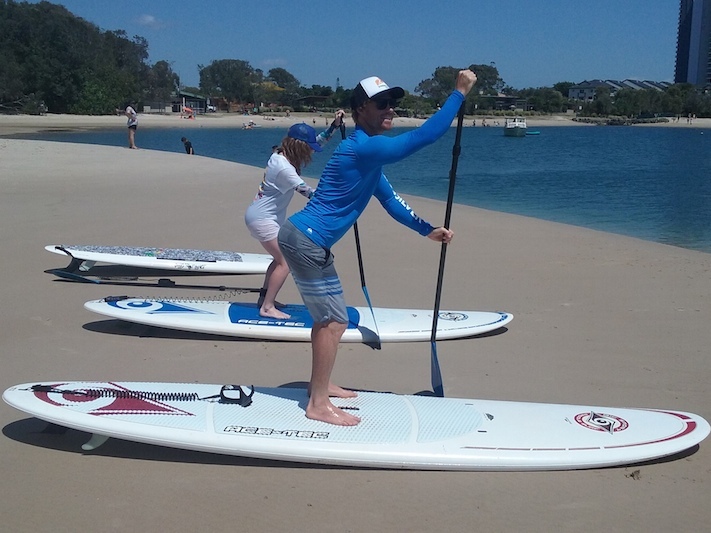 Surf in Paradise SUP School are providing local support for the ASI SUP Instructor workshops, providing a wealth of local area knowledge. 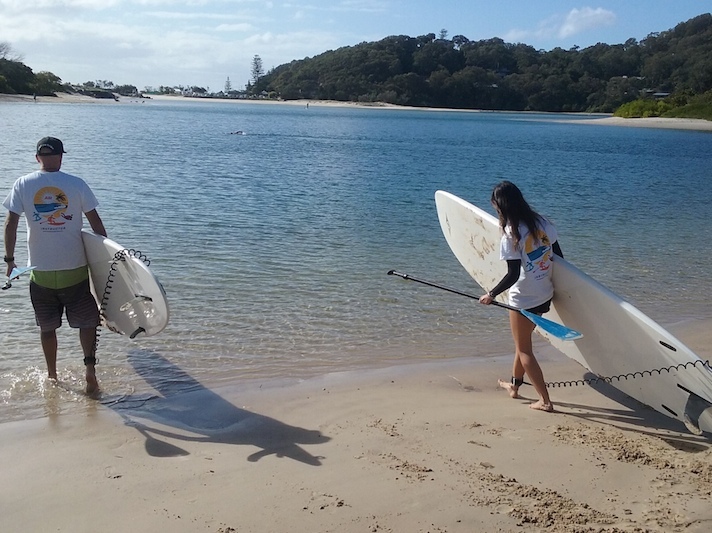 Surf in Paradise SUP School can also provide on-the-job practical hours experience. This is the same place where we hold the training. Spectrum Apartments offers 2 bedroom apartment accommodation. Airport Train available at Brisbane Airport to Gold Coast. approx. $30 one way. 90 min travel time. 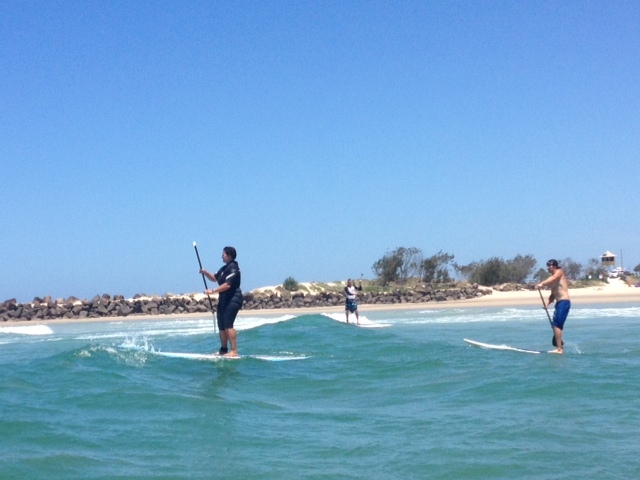 If you are travelling and don't have your board or SUP gear, you can hire it from Surf in Paradise SUP School. $20 per day for use in workshop. The Gold Coast is about 1 hours drive south of Brisbane. It's famed for its long sandy beaches, surfing spots and elaborate system of inland canals and waterways. 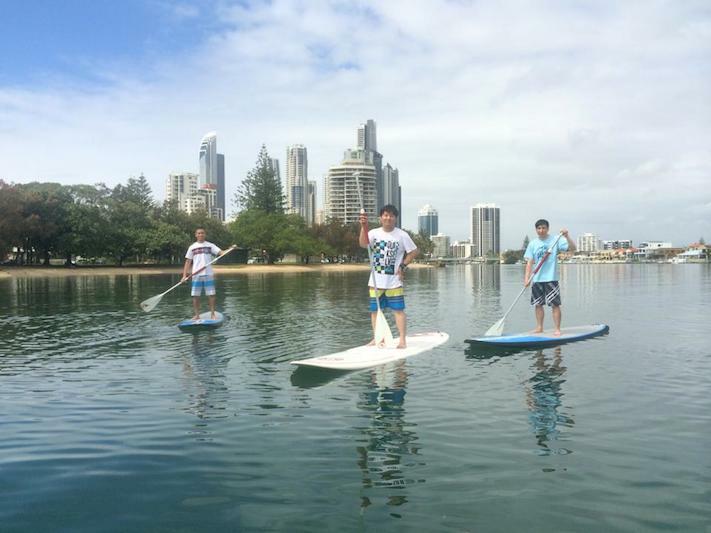 It’s also home to theme parks such as Dreamworld, Sea World and Wet’n’Wild. Inland, hiking trails crisscross Lamington National Park’s mountain ridges and valleys, home to rare birds and rainforest.